Something is not right. You have suspicions. You want to believe that the person you love is being honest with you. 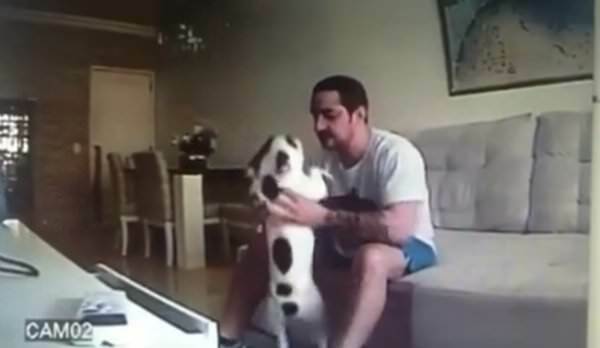 You want to believe that the person you love is not hurting your pet when you are not home – but you wonder. A hidden camera could be the answer – but, be careful what you wish for. Ninna Mandin, from Rio de Janeiro, had those suspicions about her fiancé. 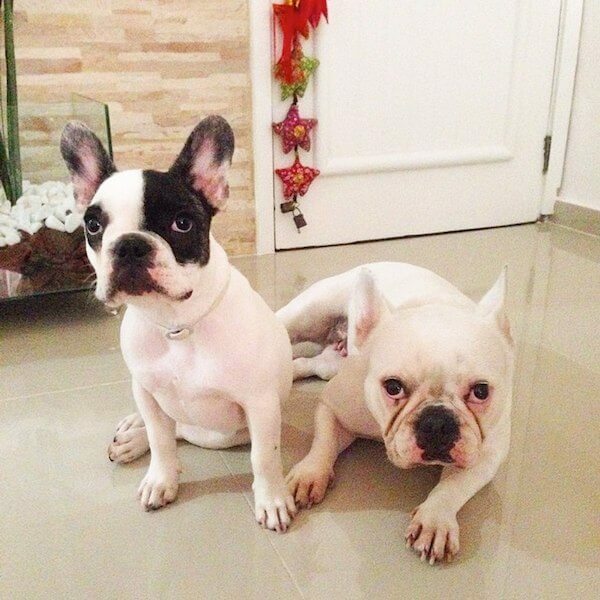 Her two French Bulldogs (a mother and daughter) named Gucci and Victoria had some unexplained injuries. One of the dogs had to be hospitalized. Ninna, 26, wanted to see what was causing all the bruises, so she installed hidden cameras in her apartment. What she saw was horrifying. 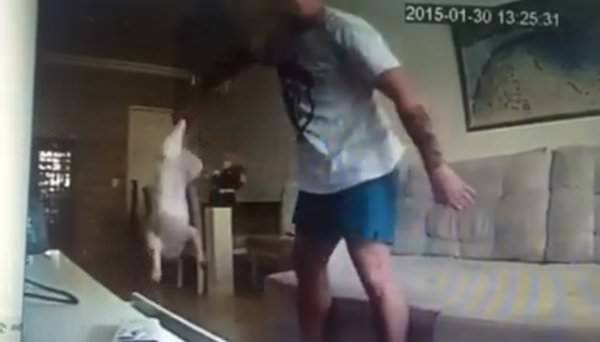 The man you see is her fiancé – and yes, he is violently attacking the dogs. Why? Well, he is a jerk and a monster – that is why. 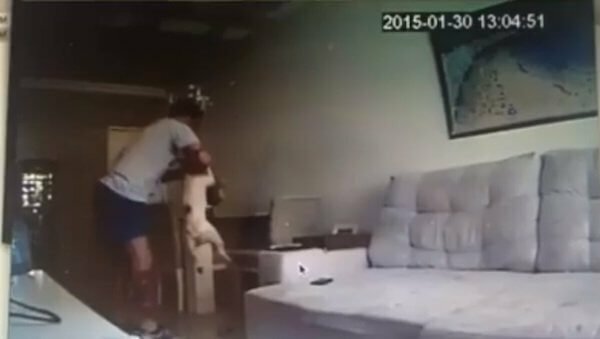 The man pulls the scared dog out from under a chair to throw her to the ground. The man even headbutts the poor creature. He dangles her from one of her back legs and drops her to the ground. She posted a video on Instagram after the incident to let all her supporters that Victoria and Gucci are doing well.